Whether you’re looking to start or expand an accommodation business, create an office or workshop space at home, or just looking for somewhere to get away from it all for a while, our range of off the shelf log cabins could be exactly what you’re looking for. 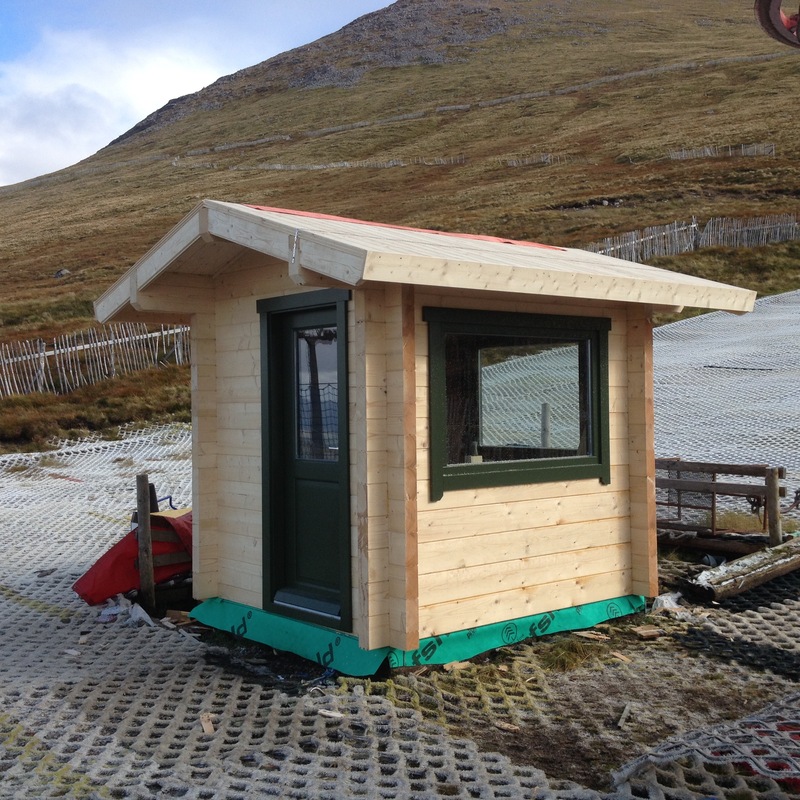 We’ve teamed up with Log Cabins Scotland to provide a range of ready-made solutions, which we can deliver and erect on your premises. Unlike many other companies, though, we can also offer a full bespoke service, ensuring your log cabin is exactly as you want it. Whether ready-made or custom, all our cabins are made from high quality timber and built to last, providing you with rental income opportunities – or some peace and quiet – for years to come. With prices to suit every pocket, we’re sure we can fit your needs. Take a look at our brochure on the download link below and see for yourself the extensive range that we offer but remember that all the products can be customised to suit your needs and your living.